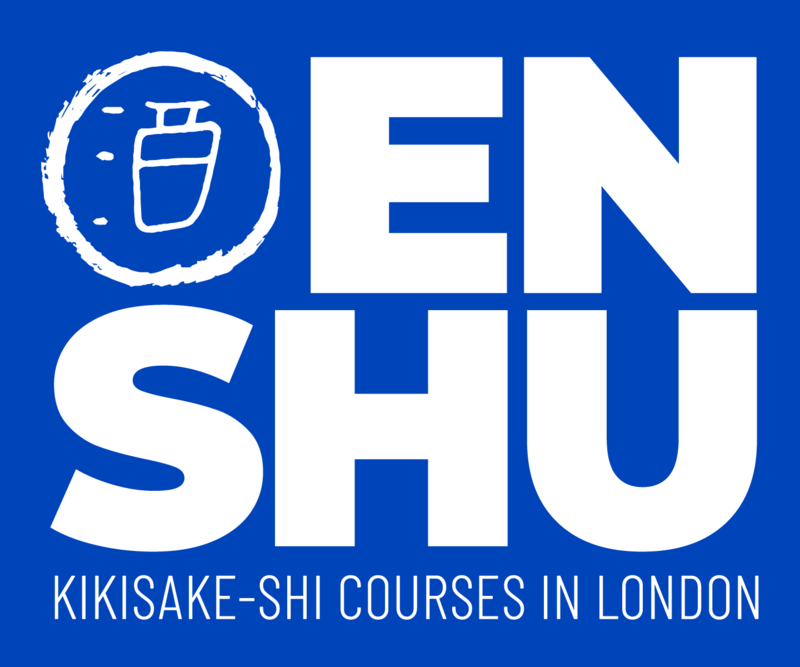 Held over three days, our SSI approved sake course will enable you to shine as a Kikisake-shi. Two leading teachers in the industry have pooled their collective knowledge and expertise to ensure each student has access to the most comprehensive sake experience. Whether you’re starting or continuing your love of Japanese sake, or looking to become a sake sommelier, we want to open up a wonderful future for you as a sake enthusiast. Satomi has excelled as a respected judge for the International Wine Challenge since 2009. And Oliver is Director of the award-winning Tengu Sake, a leading import, wholesale and retail Japanese sake company. Both Satomi and Oliver are reputed in the industry for their extensive experience and sake education. And they love nothing more than to pass their knowledge on to those who share their passion for sake. You will delve into the fascinating history of sake and its rightful place in Japanese culture. You will learn how humble beginnings shaped the future of sake. How today — throughout the world, and with growing popularity — sake has been embraced as more than just a drink. Learn all there is to know about the wonderful world of sake. Your senses will be overloaded with the tastes and aromas of this charming beverage that is steeped in history. So, welcome to our world of Kikisake-shi. Take time to absorb the information you find on our site. We are sure it will encourage and entice you to join us and be part of the rapidly growing community of sake consumers and enthusiasts. It’s an experience. It’s a ritual. An education. A delight!